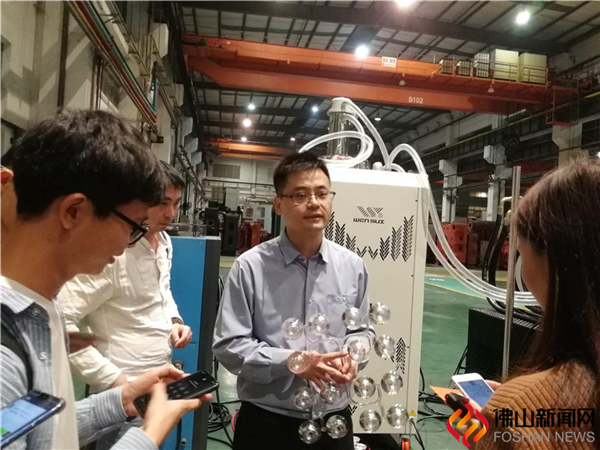 On December 3, the 4th Exposition for Investment and Trade of Advanced Equipment Manufacturing in West Bank of the Pearl River (the 4th AEME Expo) started the media gathering activity. 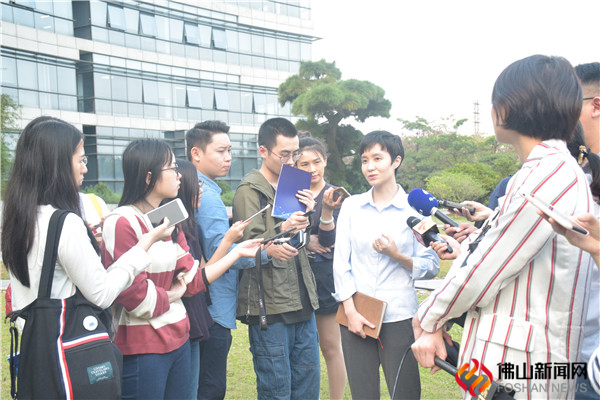 The first stop of the media group composed by the central, provincial and municipal media went to Foshan and focused on the development of Foshan equipment manufacturing industry. And they also visited Guangdong SHENLING Environmental Systems Co Ltd and Chen De Plastics Machinery Co Ltd.
Cai Jiahua, Standing Member of the CPC Foshan Municipal Committee and Vice Mayor of Foshan introduced that the exposition has collected 470 exhibits from 164 enterprises in 8 cities of Guangdong, showing the achievements made in recent years in project construction and technological innovation in the Pearl River Industrial Belt. At present, the eight cities in Guangdong plan to sign 248 projects with a total investment of 226.4 billion yuan, of which 53 are projects with an investment of 1 billion to 10 billion yuan, and 5 with 10 billion yuan and above. 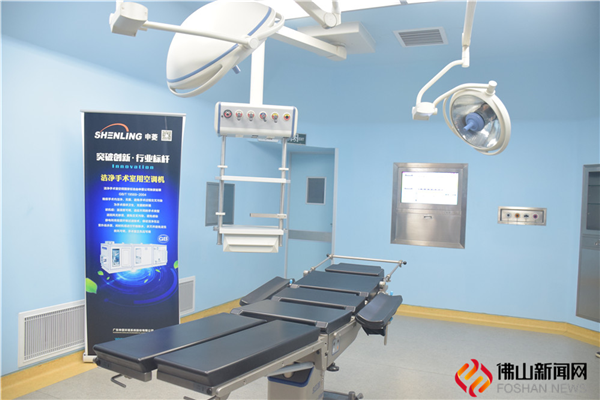 Foshan will display 44 exhibits from 18 enterprises at this exposition, including the first national major technical equipment developed in recent years, industrial robots and intelligent manufacturing production lines, hydrogen energy equipment and etc. Foshan plans to sign 46 projects with a total investment of 62.2 billion yuan, including the Country Garden Robot Valley Start-up Project with an investment of 30 billion yuan and the FAW-Volkswagen vehicle project with an investment of 11.8 billion yuan. Cai Jiahua said that Foshan will strive to create a unique, high-level and influential equipment manufacturing professional exhibition, and contribute to the construction of an influential and competitive equipment manufacturing base in the Pearl River Delta Area. From December 3 to 8, the media group will also visit Zhaoqing, Yunfu, Yangjiang, Zhuhai, Zhongshan, Jiangmen, Shaoguan and other cities, making a report on the progress of the advanced equipment manufacturing industrial belt in the Pearl River Delta Area and the preparations for the 4th AEME Expo.